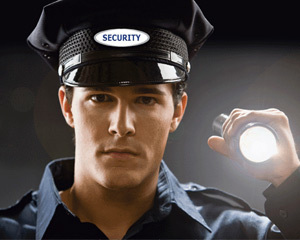 Cambridge Security Services is a private security company in Philadelphia with more than 30 years of experience in the security industry. 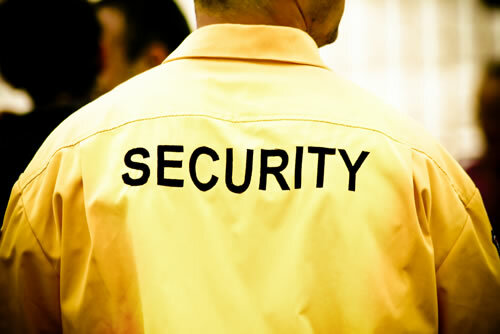 We provide security services to individuals and organizations nationwide, and have expertise in almost every industry. We opened our Philadelphia office at the request of one of our clients who moved into the Philadelphia market. Within a short time, Cambridge Security has become a recognized provider of security services to Philadelphia, PA, and the region. For more information on Cambridge Security and our Philadelphia PA security services, please call Dave Malefsky at 215-496-0700.